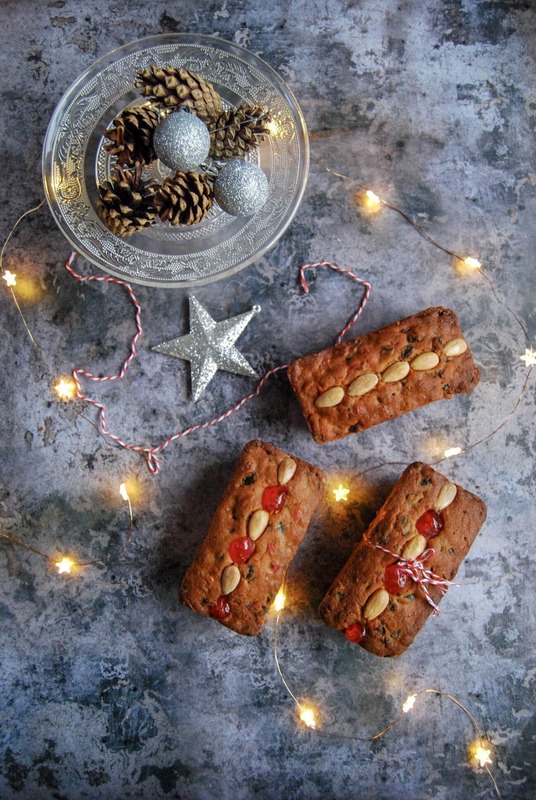 Mary Berry’s mincemeat loaf cakes are a perfect easy bake for Christmas! You can’t go wrong with a Mary Berry recipe and this one is a real classic. 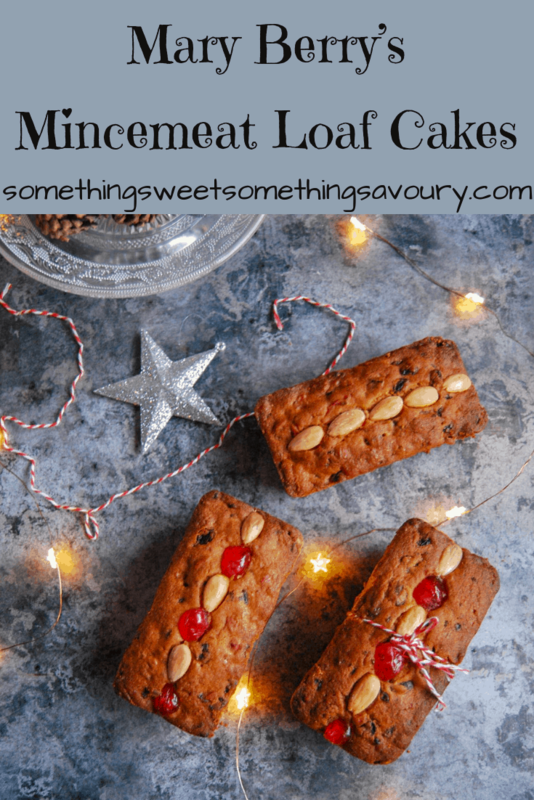 I make these mincemeat loaf cakes every Christmas to give as gifts and they always go down really well. The cakes really couldn’t be easier to make – all the ingredients are mixed in one bowl (my favourite kind of recipe!) so it takes mere minutes to put together. Perfect for this time of year when we are all so busy! 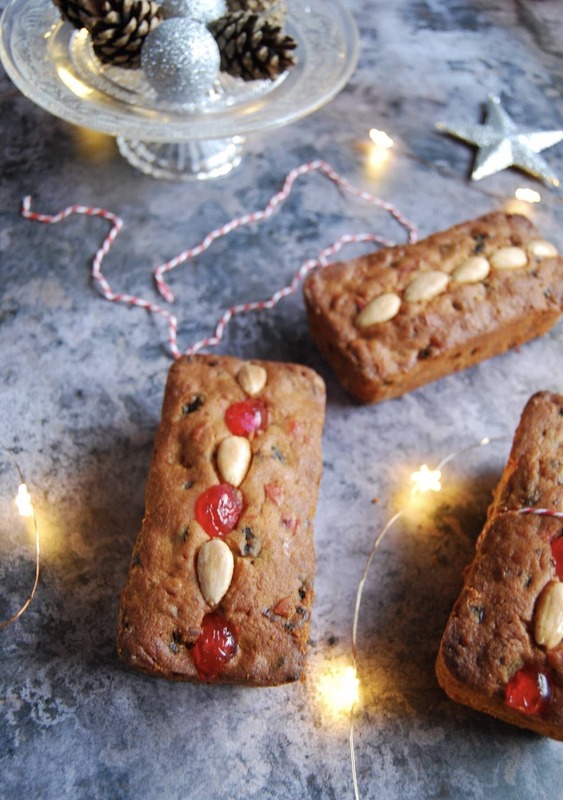 The texture of these cakes are pretty similar to a Scottish Dundee cake – less rich than my Amaretto fruit cake , this is a light, crumbly fruit cake. The only thing I do differently is replace 100g of currants with glacé cherries. I have a bit of a weakness for them – I can’t resist their retro charm! This recipe was originally published 25th November 2013. Republished with new photographs and a slightly adapted recipe 19th December 2018. 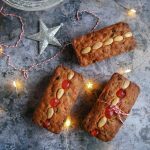 This classic mincemeat loaf cake recipe from Mary Berry is a very useful recipe for using up leftover mincemeat and makes two loaves - one for yourself and one for a friend! Grease and line 2 1lb (450g) loaf tins. Simply mix all the ingredients except for the blanched almonds together until they are well incorporated. Spoon the mixture into your loaf tins. Stud with the blanched almonds/halved cherries.
] and golden and a skewer inserted in the middle comes out clean. You can "feed" this cake with brandy or rum if desired - once the cakes are cool, poke little holes in the top of them with a skewer and drizzle over your alcohol of choice! 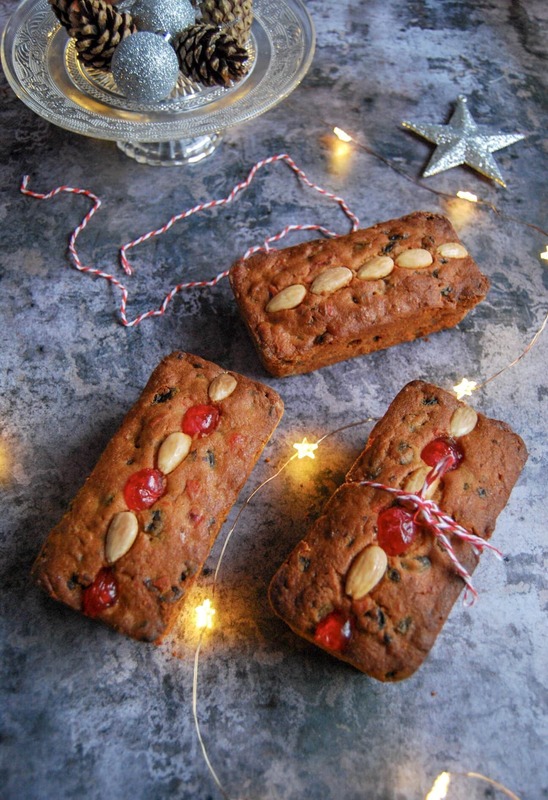 This recipes makes 2 1lb (450g) loaf cakes or 4 mini loaves. I used Wilton recipe right non stick mini loaf pan. I still haven’t made my mincemeat for this year but I will do by the end of the week! I’m hoping to make mine tonight. What recipe do you use if you don’t mind me asking? I’ve made Nigella’s suet free recipe for a few years now. That’s good to know re:the sugar Nic thank you, I will up it too and I do like it sweet not sour. Ooo Christmas is coooooming! 😀 ? ?